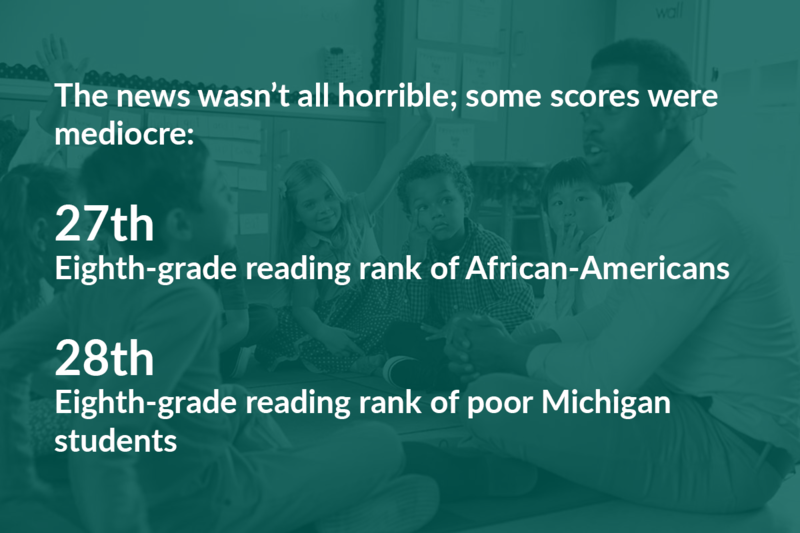 Michigan has gone from a respected education state to one of the least respected. You cannot ignore the politics of the state when looking at causation. The policies of our extreme right leaning legislation coupled with a business model governor has taken our state in the wrong direction. Their agenda has been to blame the teachers and schools and then to punish them by reducing funding (incredible loss of funding $ for $ since 2007) and/or taking away control of the school district. The public school resources have been given to charter and for-profit business model schools. Net result is the sharp and horrendous decline in education since 2007. On the teacher side, we created punitive models of evaluation (2014 made positive progress here) and blamed union seniority as the real corrupt force in education. It is not and never was. Union protection was never about doing the job poorly or worse, see pre-2000 education as proof. 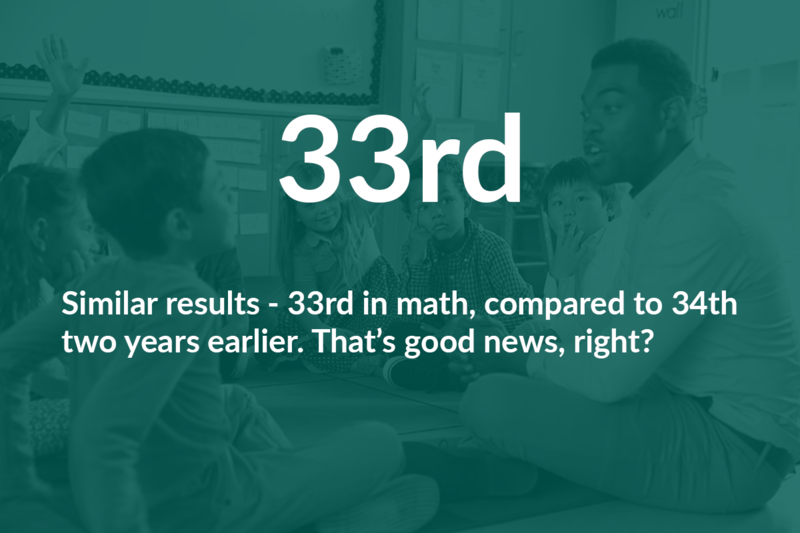 "More young talented teachers will solve the problem." Unfortunately, as with every profession, there is no substitute for experience and professional service. To make it worse we have gutted the benefits and retirement options for current and new teachers. Young teachers, you get nothing for your years of service to the state. "Please do not leave for a better paying state." Veteran teachers, you must pay off your Master degree loans without help, pay for your own medical (15k cap is a joke), and salary increases are for good teachers not every teacher. Great ideas, really? 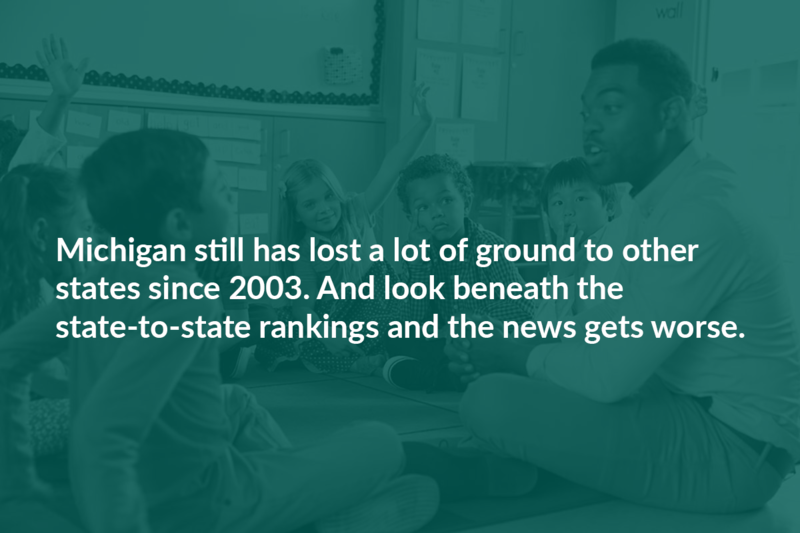 There are other factors like the state legislator's believing they are experts on education topics. As such, assuming control of curriculum, funding, and teacher contracts has created more holes and gaps instead of continuity and local decision making. The lack of resources from top to bottom is staggering. 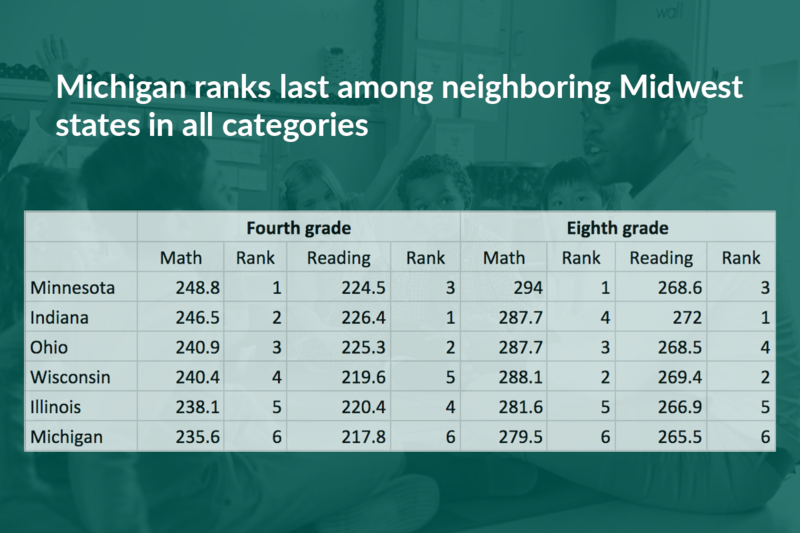 Visit a suburban district for a day, then an urban and a rural district, add in a northern MI school, and EUP and a West UP school as well (like Mid Peninsula). Are the resources and opportunities equal? (Rhetorical) NO. EKHS is not equal to Detour Public Schools. Students at Detour suffer financially and without opportunity. You cannot name one resource Detour has more of than Kentwood Public. Don't like that comparison. How about Ann Arbor Pioneer to Rogers City? Fair and equal education does not exist unless you live in a mostly white suburban area. (For the record I attended and graduated from a rich suburban school in MI). To fix our education system, lets start by letting local districts control their curriculum. Since Republicans took control, how many schools still offer and require for graduation: home education, wood shop and/or metal shop, multiple years of PE, science and math options that fit students in need of a slower yet rigorous pace (ALG 2 for everyone is moronic), a full year of senior government, world geography, business education courses...ETC! Since we forced a new curriculum on all schools in 2007 and after, we have lost curriculum because we have fewer financial resources and the state does not let schools out of mandatory courses. First cuts at most schools, home ed teachers, business teachers, PE, and SS teachers. All you need are the mandatory curriculum course teachers to balance the books. Second the funding level of the highest schools, average their money per student, every school should be guaranteed that funding. I mean all of their actual funding. The state gives every district approx. 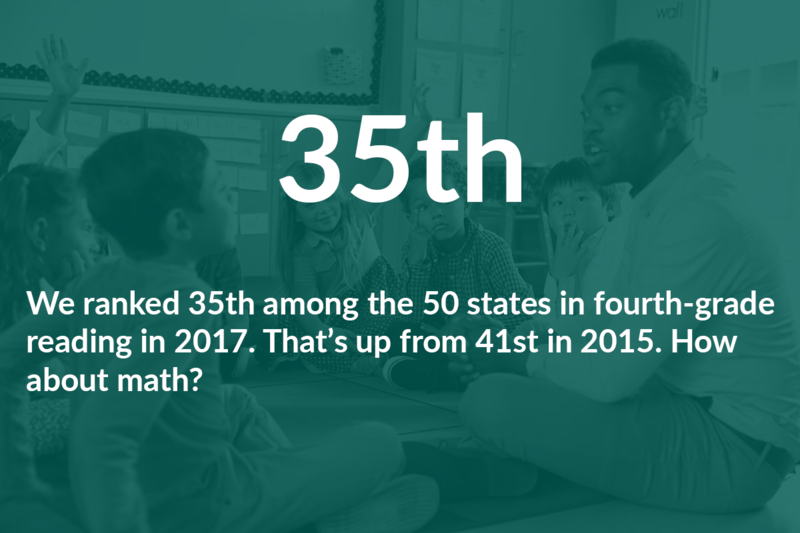 7K, but suburban schools operate on a much higher number. EKHS funding is over 7.3K from the state and another 7-8K from city revenues or nearly 15k a student, what is Alba school's funding, 7.3k max? How is that right? Every student deserves robotics, theater arts, symphony, math/English/science/social studies electives etc. Compare the curriculum choices of Lansing Eastern to Ironwood. We punish rural and urban children because they live in those areas. 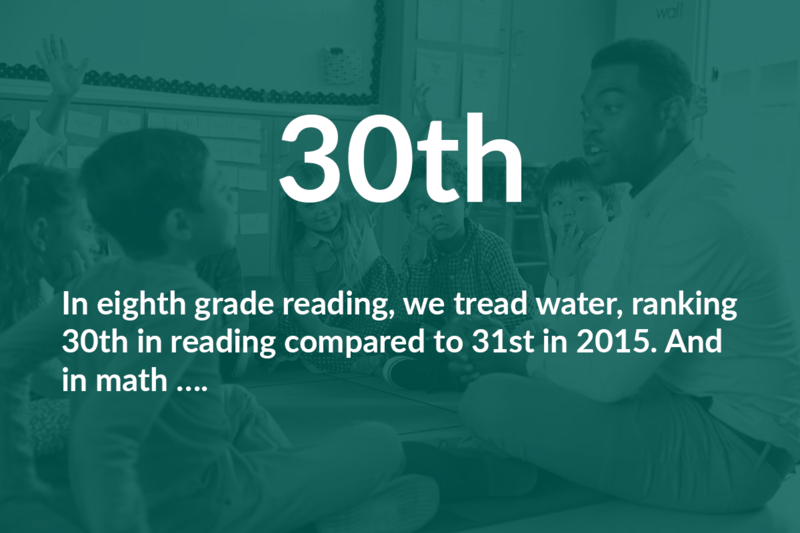 Instead of reading biased studies look at the changes since 1980, 1990, 2000, 2007 and compare political decisions to education sacrifices to the best state, Massachusetts. You will see Massachusetts is the best because R or D they never compromise the education of students for politics. 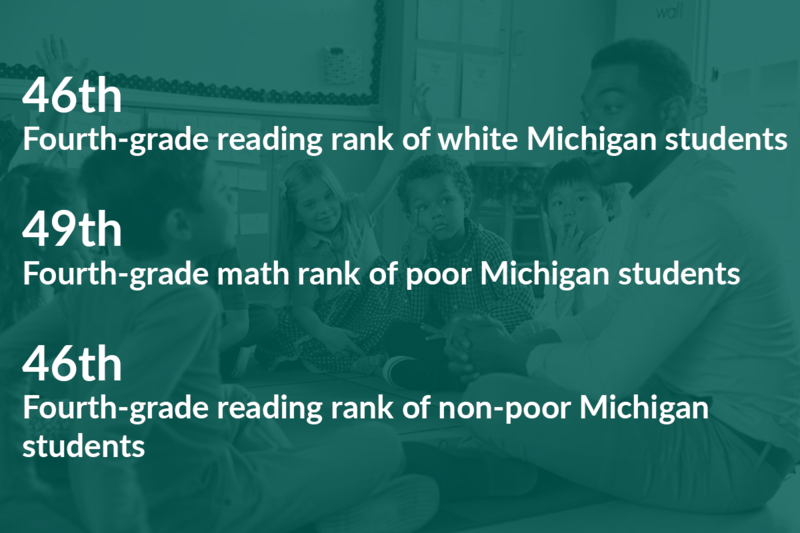 You want to fix Michigan implement many of the working models used in top tier states. 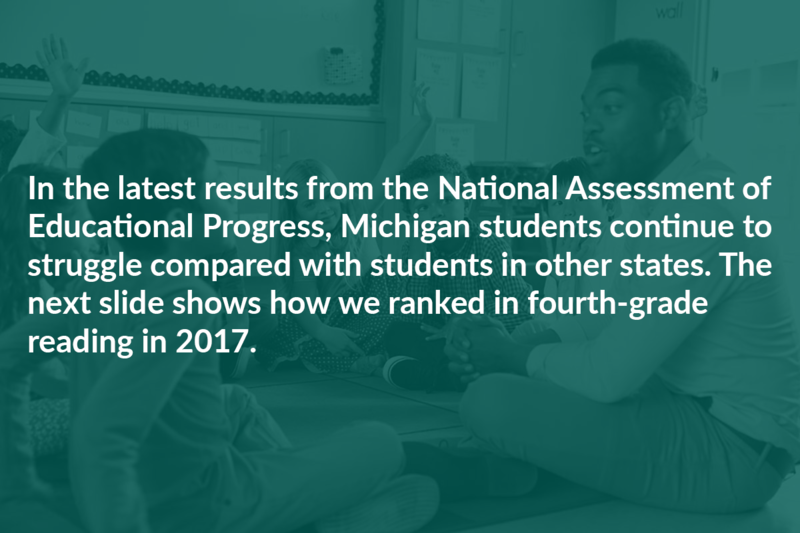 Look at more than their standardized testing of schools, look at graduation rates, college acceptance rates, trade school rates, and incarceration rates of 17-20 yr olds. Base your policies on the needs of teachers to meet the education needs of their students. So in a long about way you're saying school shouldn't be about what knowledge and skills have been imparted to the students, but how may days and years they spend in a classroom? Michigan should lead the way in cutting intramural sports. Cities who want sports teams should support them with a club system instead of using school funding monies. Rural students are especially discriminated against because of intramural sports. Instead of qualified instructors, rural districts hire coaches and give them a class to teach to round out their coach salary. In my experience, these coach-teachers aren't required to know anything about the subject they are supposed to be teaching. 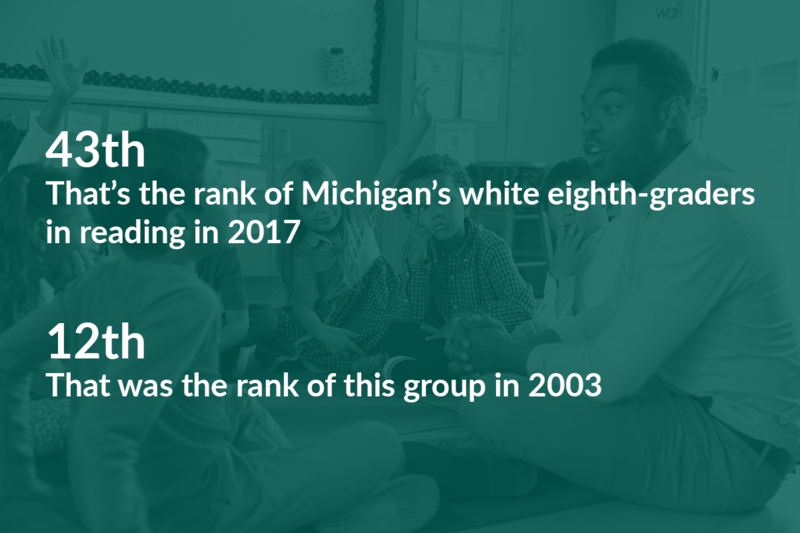 As a rural Michigan high school student, I had a coach-teacher in 3 classes in each of four years (math, science and English). The "teacher" read the paper or a novel while students did worksheets or assignments from the book. There was no teaching. This happens all over rural Michigan while the state board of education looks the other way in the name of good old boy entertainment. Imagine how many students suffer and how much money sports cost a district when you consider each team has two or more coaches, plus field and court maintenance, cheerleader coaches, equipment, travel expenses, insurances and more. We need to put academics first and stop schools penalizing the majority of students in favor of a small athletic percentage.